The legendary Manchester band only managed to release two full studio albums within the short space of 18 months (that's if you don't include their aborted, unreleased "Warsaw" album for RCA). 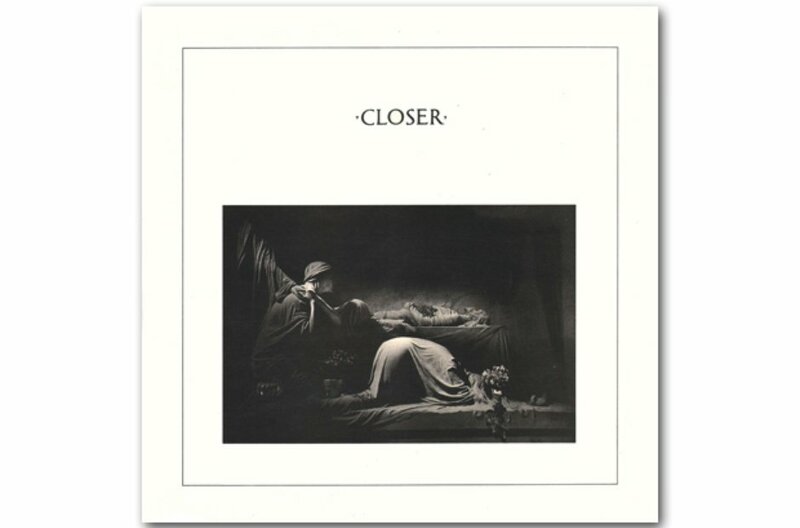 When their second LP, Closer, was released in June 1980, singer Ian Curtis had been dead for a month, having killed himself on the eve of a US tour. The album didn't include the hit Love Will Tear Us Apart, but ranks as one of the most harrowing, yet stirring listens of the post-punk era.